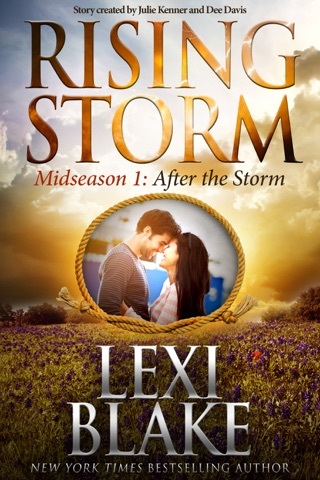 I really like Marcus, and so far he's remained out of the crazy drama that is Storm, TX. But he remained out of it because he left. Now that he's back in town, sparks are flying between him and the Senator's daughter and her family is not happey about it. Marcus grew up on the "wrong side of town" with the "wrong type of people" and the Rushes want something "better" for their daughter. Ya...lots of air quotes in that one. I really dislike this family. They are the bad guys here and they are going to have a hell of a time making me like them again (except for Brittany - she's good). Marus isn't one to let a little family dislike stand between him and the girl he wants to be with. But he has his own family issues as well. 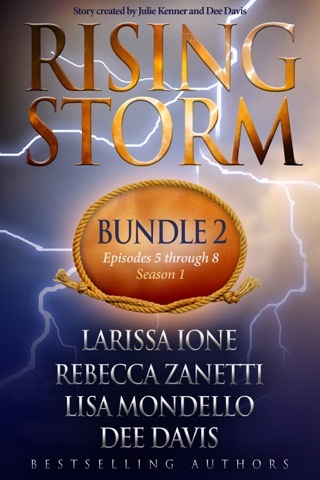 Lots of things happening in Storm. This was another one on the sweeter side and I liked it, but I need my drama now please! Thank you for keeping me wanting more! It was so twisted that Marcus Alvarez left town six years ago because of his abusive father Hector and now he’s returned because his father abandoned his mother and sisters. Since his return, Marcus has been struggling with his anger towards his mother Joann, for taking Hector’s side in the final brawl that led him to leaving. Can he work on getting over the betrayal and hurt from his past with his mother in order to help her now? Marcus knew there were some things that would never be the same for him after seeing Brittany Rush. 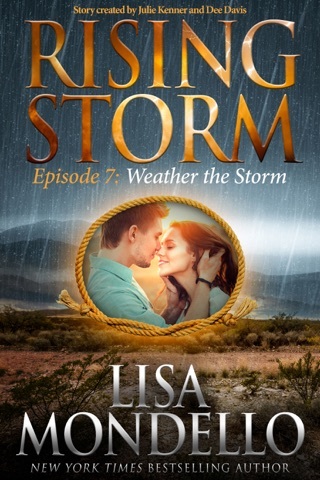 He was from the wrong side of the tracks, and she was Senator Rush's daughter and Storm, Texas royalty. Senator Rush made it brutally clear that Marcus did not have the right breeding, education, social standings or money to date his daughter. 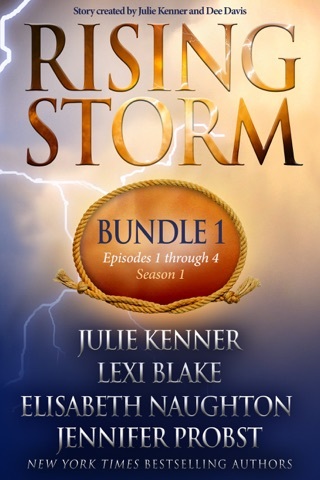 But will Marcus let the Senator intimidate him into walking away from the feisty and gorgeous Brittany Rush? 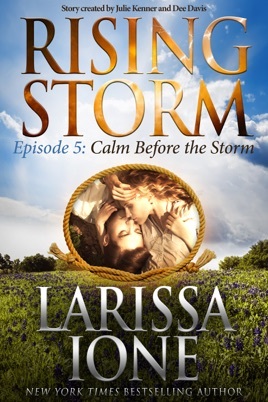 Episode 5: Calm Before the Storm is another surprise filled, brisk read that certainly does not fail to deliver a wonderful mix of scandal and intrigue. 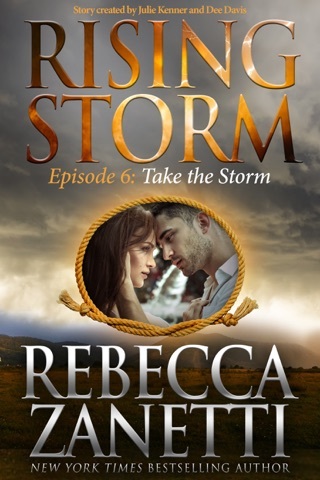 The title suggests everything is about to hit the fan so I am so thrilled to have, episode 6: Take the Storm, ready and waiting on my ebook!